East Grinstead Sports Club will be hosting a First Aid at Work course through Wave Leisure Trust. 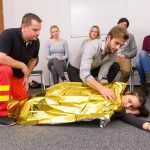 This course is suitable for when a workplace first aid risk assessment identifies a need for a First Aider in the Workplace. 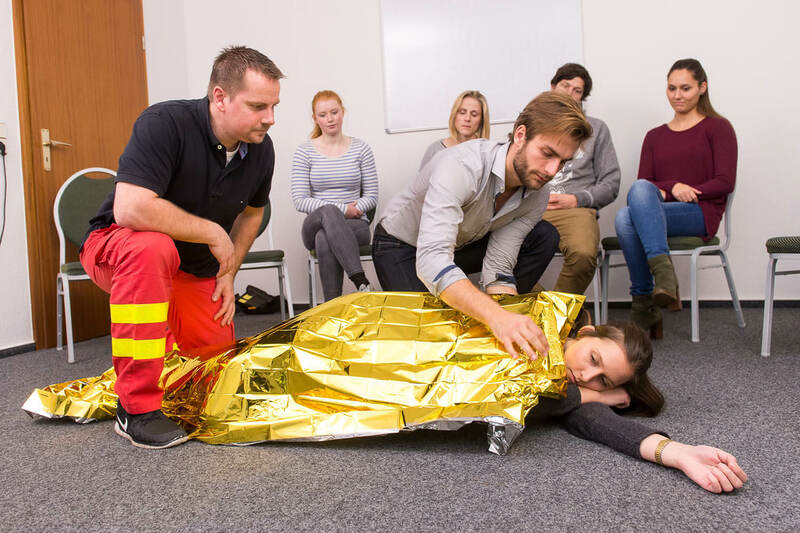 This three-day qualification meets the requirements of the Health and Safety (First Aid) Regulations 1981 and the Health and Safety (First Aid) Regulations (Northern Ireland) 1982.